Did you know that a Young Professional is now anyone under 40 and/or in the fundraising industry less than 7 years! 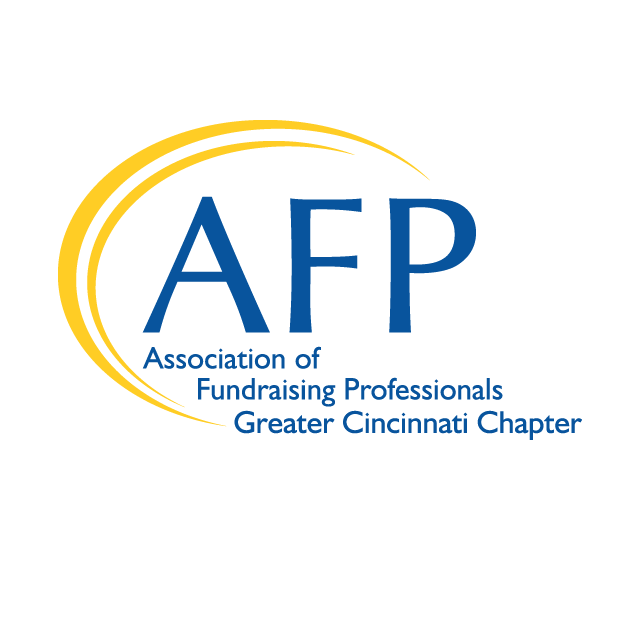 Come join the YP Committee in networking with fellow YPs and UC students interested in careers in the non-profit industry during a special Speed Networking event hosted by the University of Cincinnati’s Collegiate AFP Chapter. 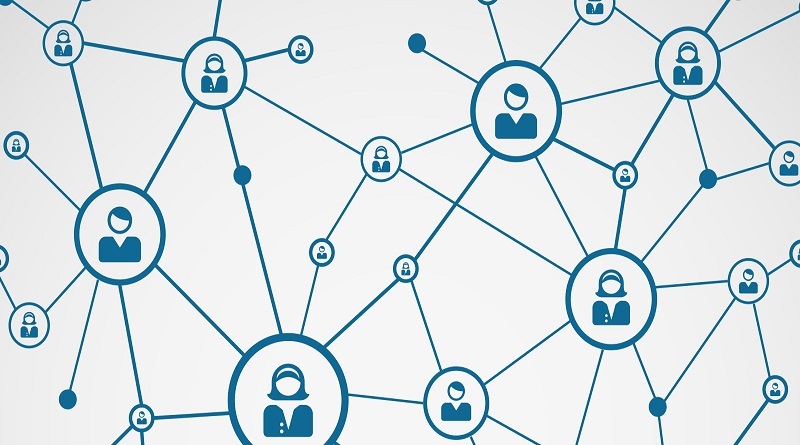 We hope you will join us in mentoring the next generation of fundraisers on how to work a room, and share your best tips and tricks for building, growing and maintaining a robust network. See you there! Couldn’t make it to the December YP Event? December’s YP breakfast at Kennedy Heights Arts Center covered how to extend your giving strategies with the number one thing you should already be doing for prospect research.Participants heard from Lauren Ellis and Beth Havens, who both perform prospect research for the Children’s Hospital development team. Lauren and Beth emphasized the importance of maintaining ongoing communication with your team and tracking where your prospects are in the process. Keeping all of this information in the same place – ideally, in your organization’s database – will save time (and your sanity) whether they become new donors, you need to knock out 50 phone calls or update records with meeting notes. Segmenting your data by gift size or zip code are fairly quick strategies that make prospecting more manageable. The Children’s Hospital development team often rates their prospects by performing searches by real estate purchases or by neighborhood. AFP YP Committee Chair Matthew Gellin walked participants through Philanthropy Cloud, a research tool created through a partnership between United Way and Salesforce. The first tool of its kind, Philanthropy Cloud is a comprehensive platform that can increase corporate impact by providing a holistic overview of workplace giving by essentially “thinking for you” while using it to prospect new supporters.